This article is 2803 days old. 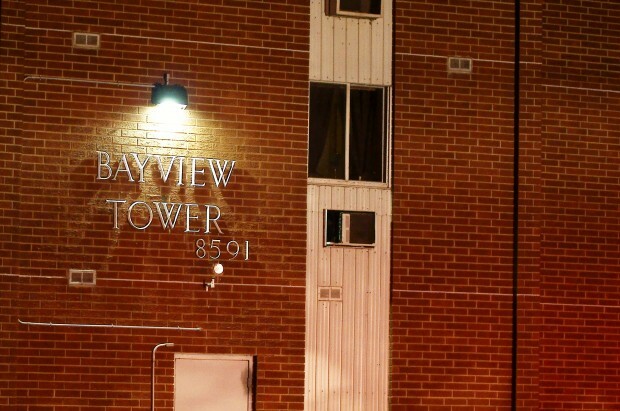 Windsor Firefighters are on scene at 8591 Riverside Drive East after extinguishing a blaze in an apartment unit at the Bayview Tower Apartments & Condominiums. 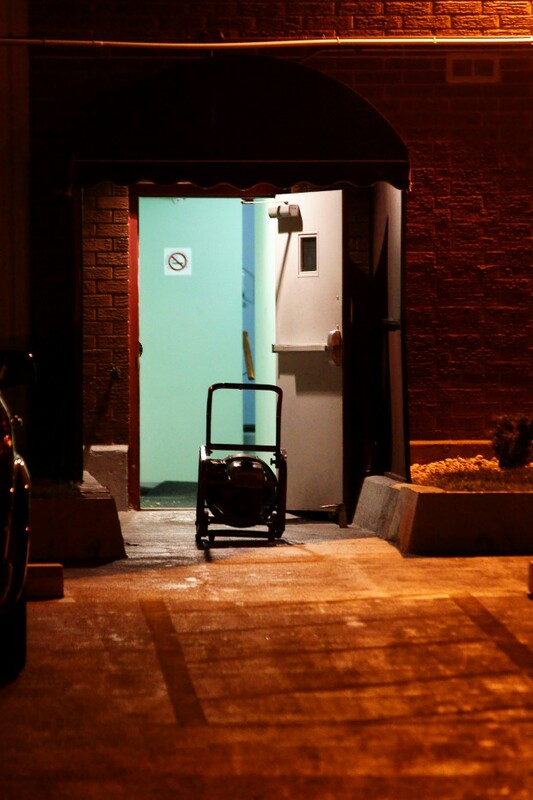 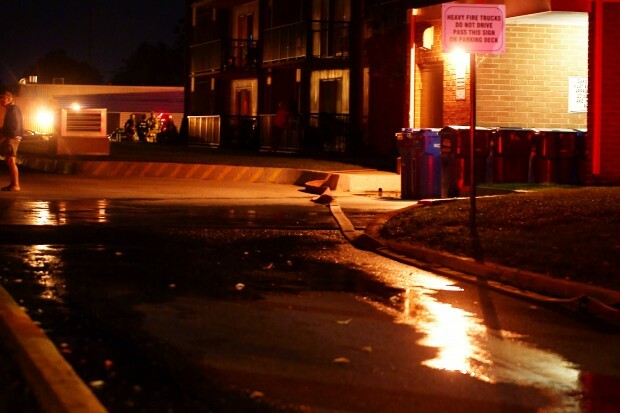 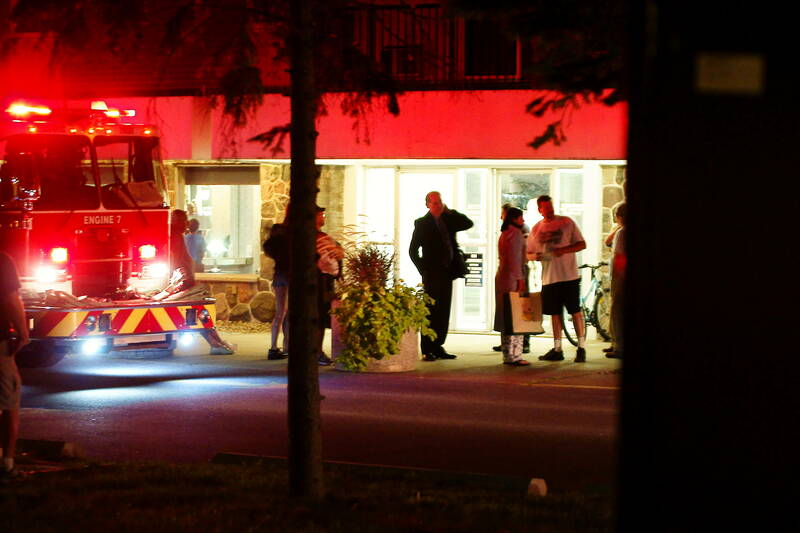 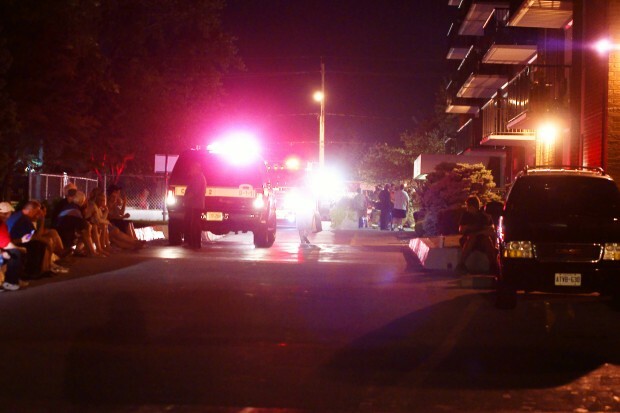 Residents noticed smoke in the building around 11:15pm at which time the building’s fire sensors set off an alarm. 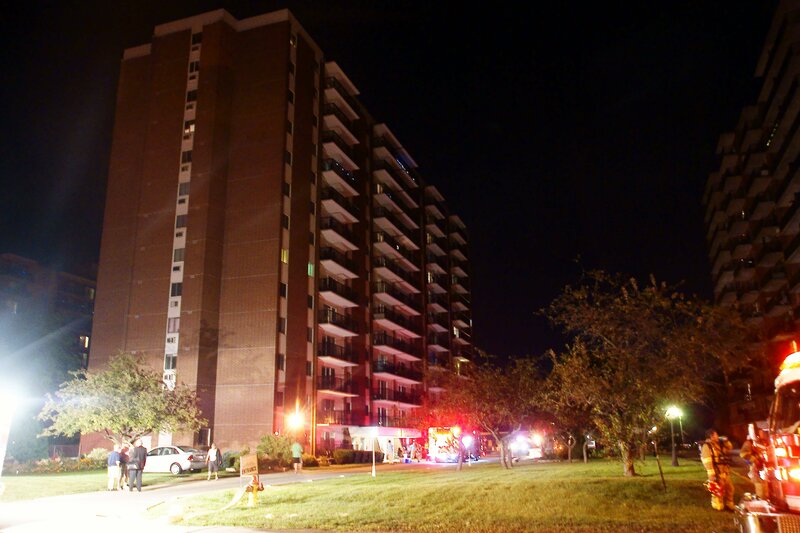 Firefighters extinguished fire in a unit on the sixth floor and promptly began to pressurize stairwells to remove smoke from the building’s thirteen floors. No injuries are reported and damage is still being assessed.